NPC has strategically implemented ASN Notifications within our Online Ordering interface across the country. Advanced shipping notice (ASN) is an electronic document that provides detailed information about a pending delivery. The purpose of an ASN is to notify the customer when shipping occurs and provide physical characteristics about the shipment so the customer can be prepared to accept delivery. Hence providing our valued customers with a fully-managed auditable fresh produce program that not only includes DAILY price verification, but now including Real Time Shipping ASN(s). Our Team is actively working with aligned distributors to provide BIG DATA, REAL TIME! The servicing distributor will make this electronic data available to NPC on the same day an order is placed, often times prior to the delivery truck even leaving the warehouse! 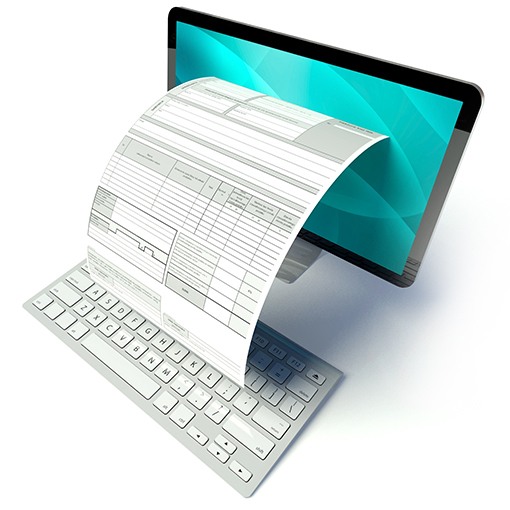 The ASN then becomes a valuable tool utilized for customer delivery signoff and essentially a pre-invoice document.